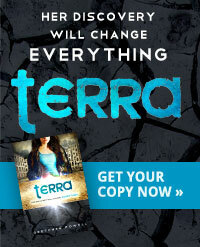 I had a difficult time putting Terra down. 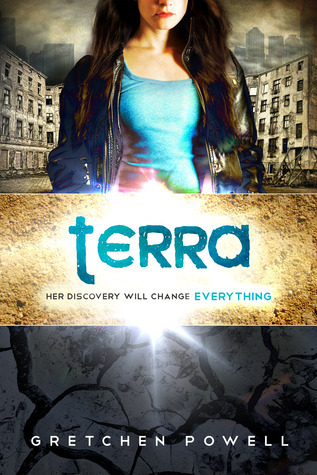 It's not that the pace is frenetic, but that the characters (especially Terra) are compelling. I recommend this for lovers of YA Sci-Fi, realistic characters (or character- I admit it's Terra-centric, but you know that by the title), strong female protagonists, romance that isn't based on the "innocent/first time" trope or the "love at first sight" trope, folks who enjoy getting as many plot questions as answers, and fans of graphic novels- because this would make an EXCELLENT graphic novel.